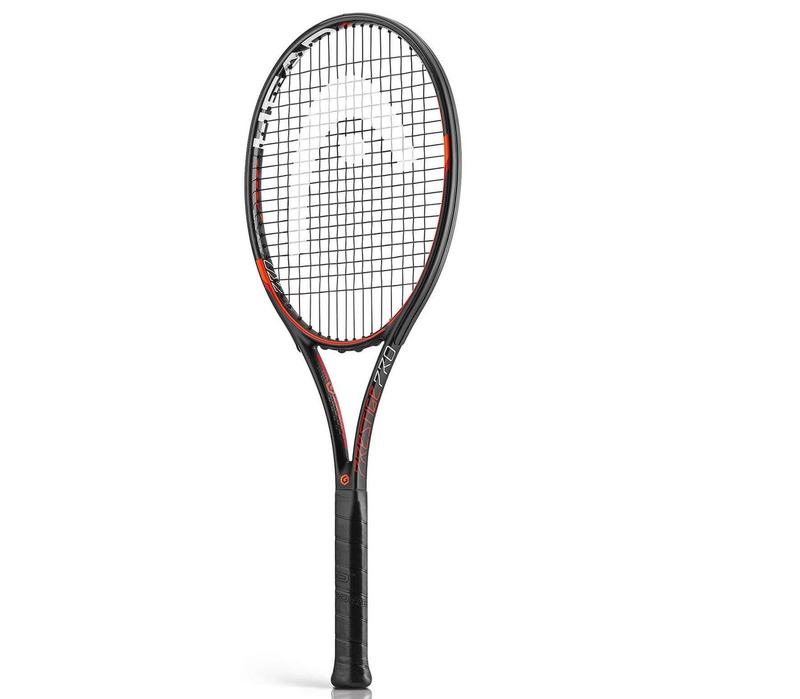 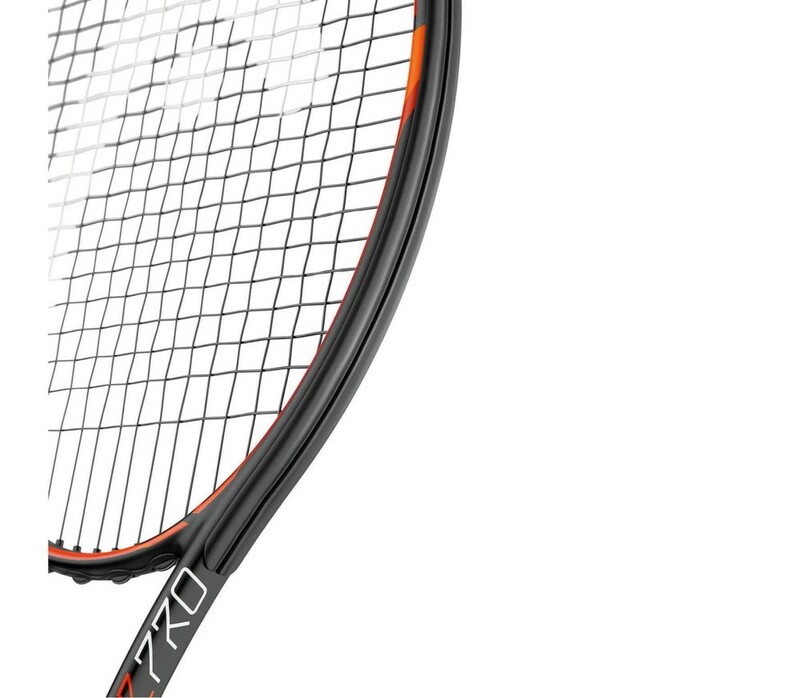 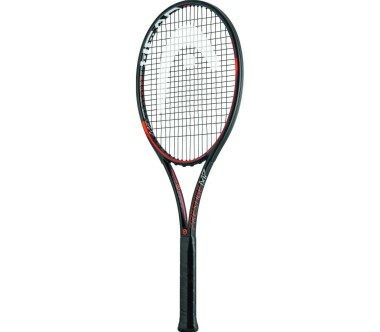 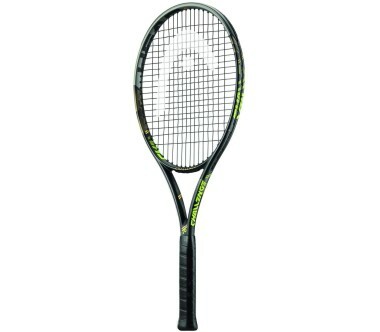 The Graphene XT Prestige Pro tennis racket has an open, dynamic 16/19 tension and Graphene XT technology. 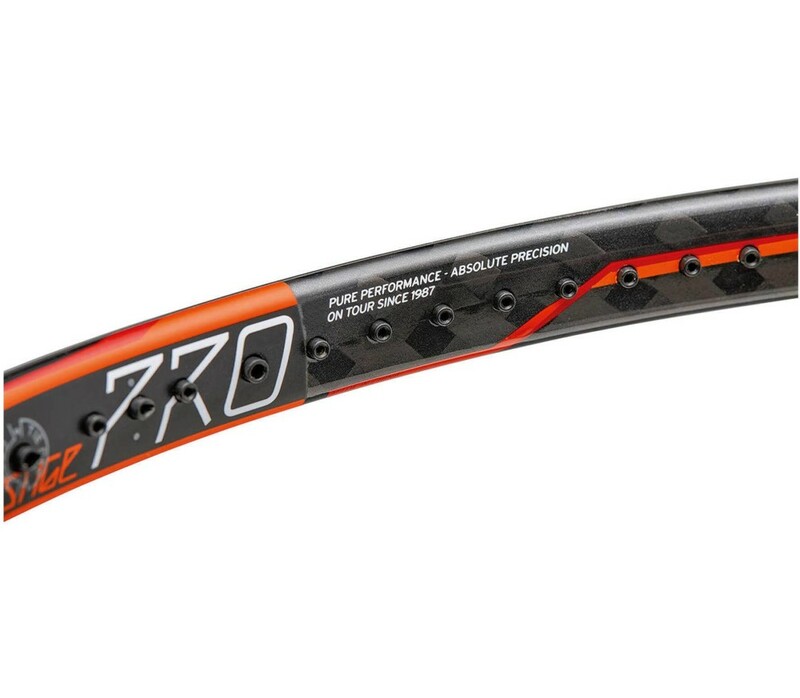 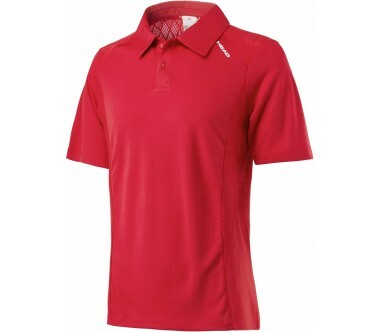 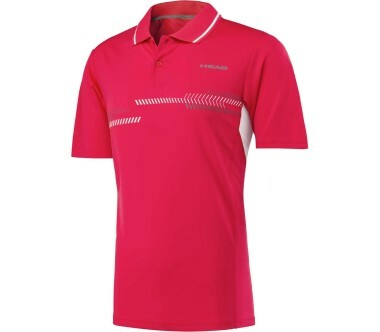 Thanks to this, the tennis racket offers you everything you need for a fast-paced match. Thanks to the Premium design and a high-quality carbon-coated rim,, as well as the Prestige writing, the tennis racket is a real head turner on the tennis court.